I’ve been friends with Kelli Estes for over ten years, knowing her as both a writer and an amazing woman who is always so supportive of other authors. I am delighted that her debut novel, The Girl Who Wrote in Silk is garnering high praise as no one deserves this success more than Kelli. 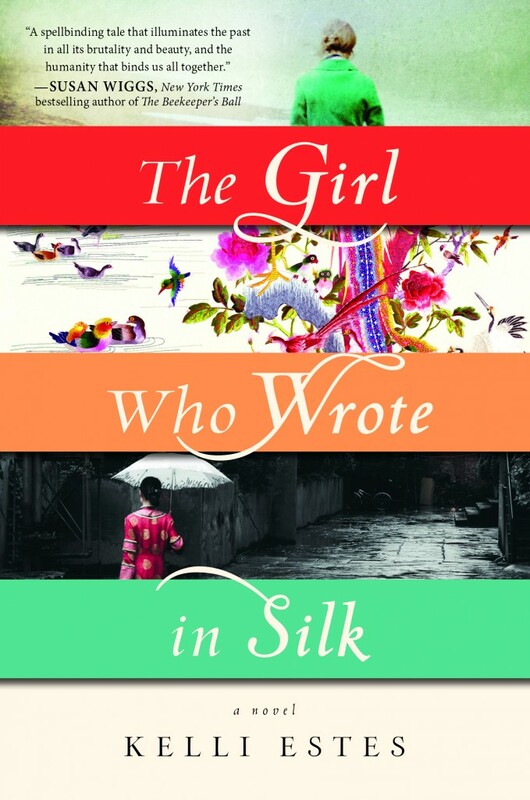 I wanted to be sure and introduce this wonderful author to you and invited Kelli to come and tell us about The Girl Who Wrote in Silk. 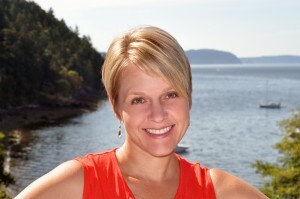 Please join me in welcoming Kelli Estes! 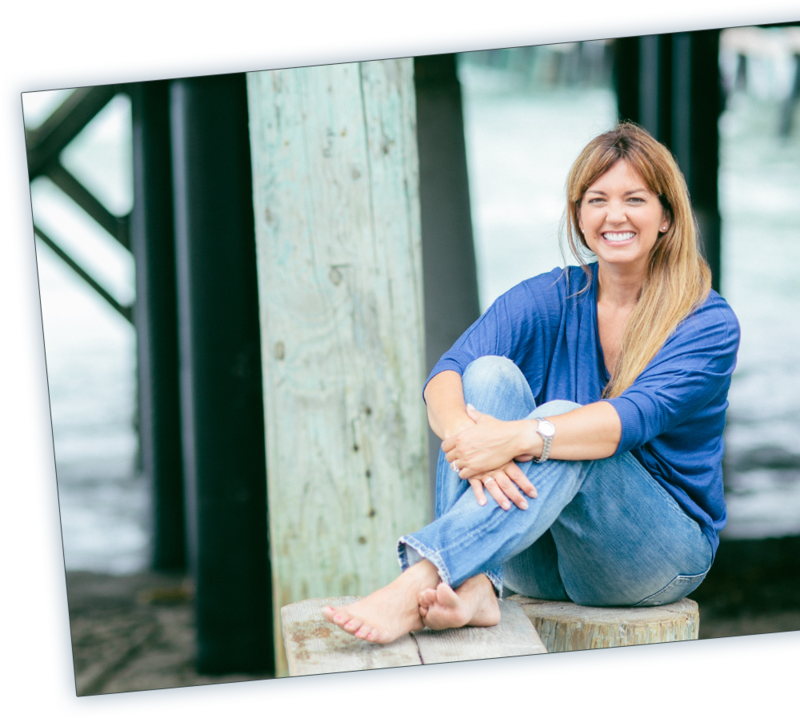 I am so honored to be here on Jane’s blog! I first met Jane right around the time when her first book was about to be released. She and I were both members of the same local RWA chapter and I saw right away that she was someone from whom I would learn a lot. As her career grew I watched and learned everything I could. I think the biggest lesson I learned from Jane was to write from your heart. Don’t write what you think will sell, don’t write what others are having success writing. Write the story that you feel deep down. I took Jane’s advice to heart, though it took several years before I fully realized how to put it into practice. Actually, it took ten years and five manuscripts (with time off in there to have two kids) before I learned that I needed to stop thinking about what I could write that was popular at the time, or what plot twist would capture an editor’s notice. When starting my sixth manuscript I had just emerged from a dark place of “will I ever be good enough” and decided that writing was the only thing that I wanted to do, and I would keep writing until I was good enough for publication, no matter how long it took. I went into a sort of cave where I wrote not even knowing where this book might be shelved at a bookstore. I took a break from writing workshops and conferences and I completely turned off every voice I’d ever heard offering great advice. I listened only to my story. What emerged was the book now titled, The Girl Who Wrote in Silk. It is the story of a young Chinese girl, Mei Lien, who is driven from the only home she’s ever known in Seattle and the horrific event from which she is the sole survivor. She tells the truth of what happened that night through her embroidery. Over a hundred years later that embroidery is found by a recent college grad, Inara, who subsequently uncovers not only the truth, but what it means to her own family. She is then forced to make an impossible choice. This story took me by surprise and, in fact, I resisted writing it for several months because I wasn’t sure I was up to the task. I wondered who was I to write about the Chinese experience during a time of intense hatred and violence against the Chinese people in America. I am not Chinese, nor do I have any Chinese family members. I thought surely there was someone with more knowledge of the culture more qualified to write than I. But then I realized that I was the one with the burning drive to see this story written and there is no better qualification than that. I never once, however, took lightly the responsibility I had to present the history and related heartbreak with respect and honesty. Mei Lien became my favorite character in the book and the easiest to write. I hope you enjoy The Girl Who Wrote in Silk and I’d love to hear from you. You can find me at my website, on my personal Facebook page, as well as my author Facebook page. Or even better, I’d love to meet you in person at one of the events I have planned this month in Washington State. Information on those can be found here. You know what? There was another lesson I learned from Jane that I can’t wait to put into practice. If you’ve met Jane at one of her book signings, you’ll know what I’m talking about. When Jane meets a reader, she has a way of making that person feel like the most important person in the room. She takes the time to stop and truly connect with each person and I don’t know if she knows how special that makes her. We writers tend to be an introverted bunch and meeting people isn’t always comfortable. Some writers do it better than others. No one does it as well as Jane. As I go to my bookstore events this month, you can bet I’ll be trying my hardest to be like Jane! Thanks for coming to visit, Kelli! Readers please pick up a copy (or download) of Kelli’s book next time you’re shopping. And if you do, be sure to leave / share feedback if you have time. I know Kelli will appreciate it! To help Kelli celebrate her debut release, I’ve also got an awesome mystery prize, chock full of books, giftcards and fun reader goodies for one of you! For a chance to win, leave a comment below and you’ll be entered to win. Contest ends Friday with winner announced Saturday. By Jane on July 6, 2015 at 11:27 am and filed under Promo & Contests, Publicity, Writing Life. I enjoy finding new to me authors to read .Thank you for the opportunity to win. I can’t wait to see this book on the shelf of our local stores! Congrats and enjoy your book events! Thank you, Shanon! I’m so excited to see my book out in “the wild”! Just the title intrigues me!!! Can’t wait to read!!! I hope you find it so. I was fascinated by all that I learned while researching the true history of the Chinese expulsions. I am so excited for you, Kelli! It’s been fun meeting you at Jane’s events, and you are right, she is simply one of the warmest people I’ve ever met. Congratulations on the debut novel, I’m excited to read it. Thank you, Sharon! I’ve enjoyed seeing you, too! Congrats to Kelli on her debut release. I’m intrigued by the description. Thank you, Janie! I hope you check it out. Let me know what you think once you’ve read it. love the cover art & meeting a new author! thanks for sharing her on your blog Jane! congrats on the new release. and Kelli, you are dead on in your description of Jane and how she is with her reader fans! Isn’t the cover fabulous?! The team at Sourcebooks did such an awesome job. I feel so lucky! Love hearing about new authors!!! what a fitting title for the book; love it. I used to embroider a long time ago. It is an awesome work of art. glad to find you and your work. Thank you, Robyn! I do not embroider, so I admit I’m a little nervous to have experts like you find any mistakes I may have made. I read a lot about embroidery, though, and hope I described it realistically! I look forward to hearing what you think. Very interesting novel. Can’t wait to read. I love that Jane continues to introduce us to great new authors, but I’m excited to read this one from Kellie being a fellow Washingtonian! Love the cover! Nila, I hope you like the story. It’s set on Orcas Island and Seattle. A funny thing regarding the cover, as much as I love it, the picture of the Chinese girl at the bottom is on a street made of stone, with stone buildings around her. At the time my character lived in Seattle it was before the great fire of 1889 and all the buildings were made of wood. Not a big deal, but those of us familiar with Seattle history would catch it. Sounds like a wonderful story during a dark time. Jane, thank you for introducing us to Kelli. Kelli, your book sounds intriguing, thought provoking, and amazing. I wish you much success! Thank you, Jennifer! I hope you enjoy it! This book sounds like a great read! I’d love to win it! Head to my Facebook page today for a chance to win! The Girl Who Wrote in Silk looks intriguing. I would love to know the story. The Girl Who Wrote in Silk sounds memorable and captivating. I enjoyed learning about Kelli who is very talented. Congratulations on your new release! I am adding it to my TBR list. Kelli, I agree Jane is the best. Congrats Kelli! I wish you much success on your debut novel. I love how you said you only listened to your story. That is great advice. Congratulations on your book, I’m adding it to my wish list. That sounds like a beautiful book. And I know what you mean about Jane making you feel special. I’ve never met her, never been to her book signings..I’d like to but I have this wee little problem called social anxiety.. 🙂 but her blog and FB pages make you feel like you are one of her dearest friends. Kelli, you have found a wonderful inspiration when you try to emulate Jane. Good luck with that! This story sounds amazing. I love the cover. I’ve met so many new authors through Jane on her blog.Congrats to you on the release of your Debut novel.It sounds like an intriguing & emotional read. Thanks for the giveaway. Everyone, thank you for your well wishes! Jane’s readers (all of you) are just as warm and welcoming as she is! Today the book is out and I can hardly believe it! Thank you, Jane, for hosting me here on your blog. I’ve had a fabulous time! Not only does jane write from the heart, I think she lives from the heart, also. I would love to read your book. I haven’t read your work before but if anything like Jane’s books it will be awesome. Hello Kelli, Welcome to Jane’s Blog! Your book sounds intriguing and I will look for it. Good luck to you with this book and I hope many others! Congrats, Kelli. The book sounds fabulous. Congratulations on your release! 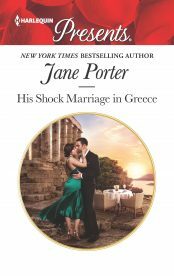 Thanks, Jane for introducing another new author. The book sounds fascinating! Congrats on your new release, sounds interesting. #19 Nadell, you’re the winner! Shoot me your mailing address and the prize is yours. Thanks everyone for checking out Kelli’s book. I am sure you’ll love it! Congratulations on your new book. It sounds like a really good story.